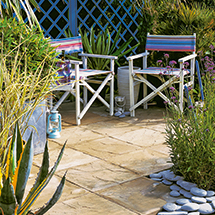 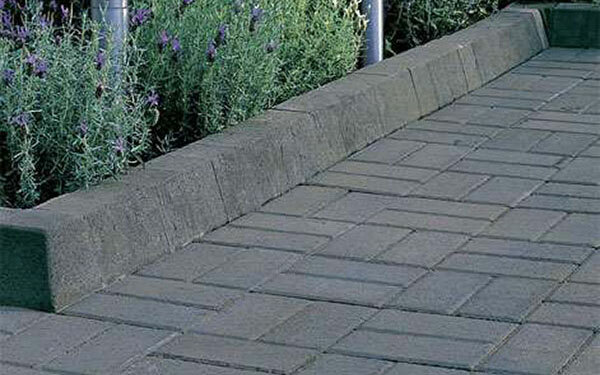 Pavedrive driveway paving is a functional and versatile range of concrete block paving at competitive prices that offer a practical solution for transforming any area used by vehicles. 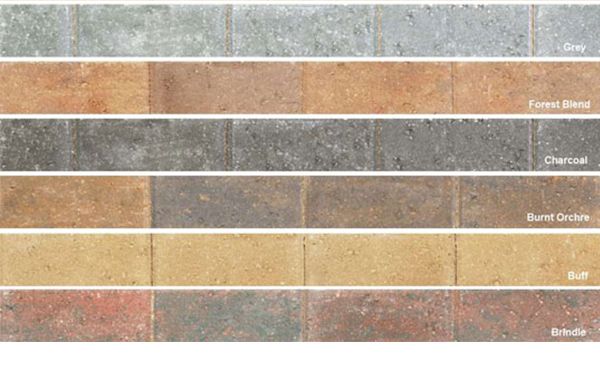 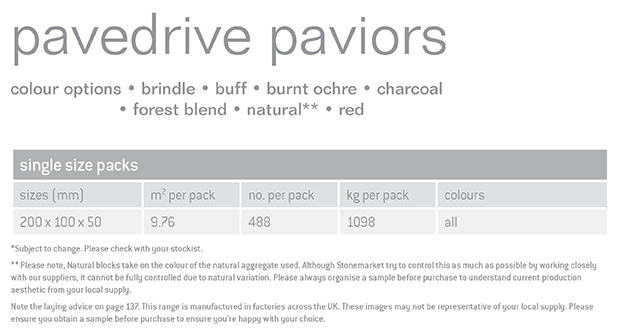 Pavedrive Paviors are available in a range of popular colours; Brindle, Buff, Burnt Ochre, Charcoal, Forest Blend, Grey and Red providing a colour suitable for all driveway projects, and two thicknesses: 50mm for standard domestic use and 60mm for heavy domestic use. 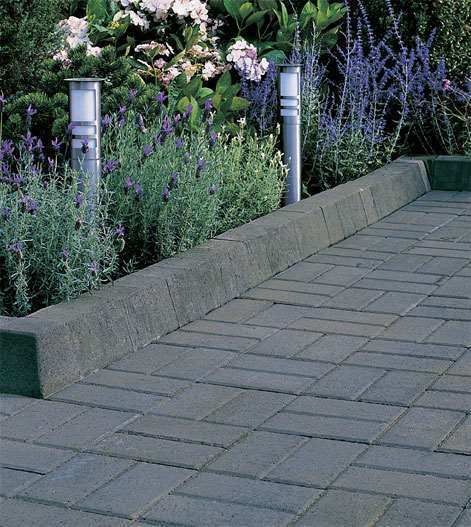 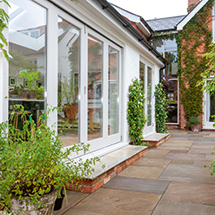 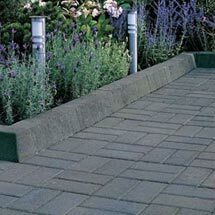 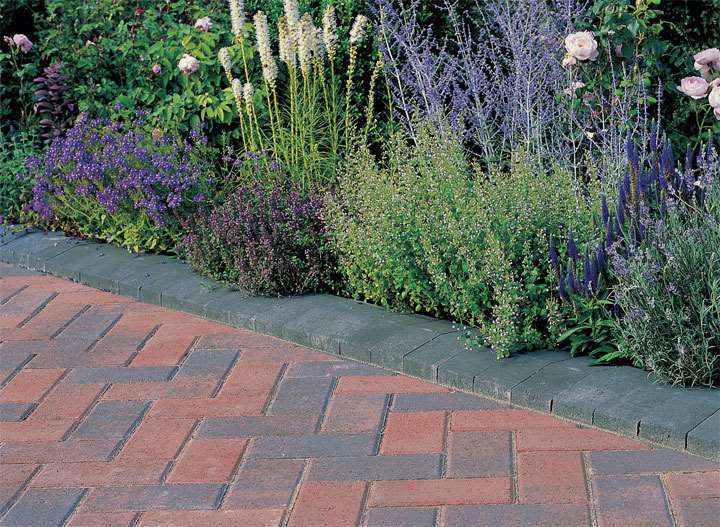 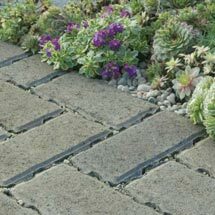 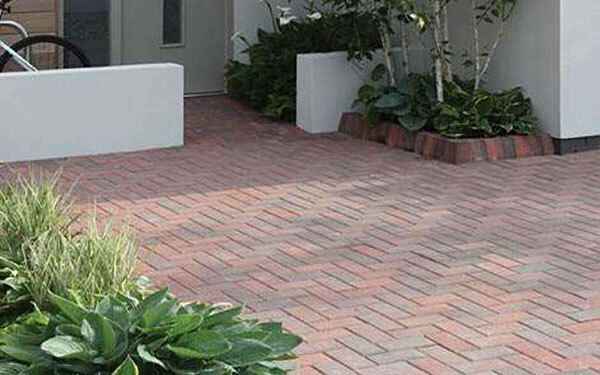 Permeapave offers a permeable alternative to Pavedrive that allows rainwater to drain away naturally. 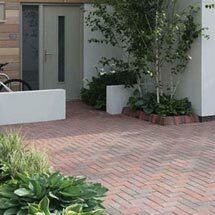 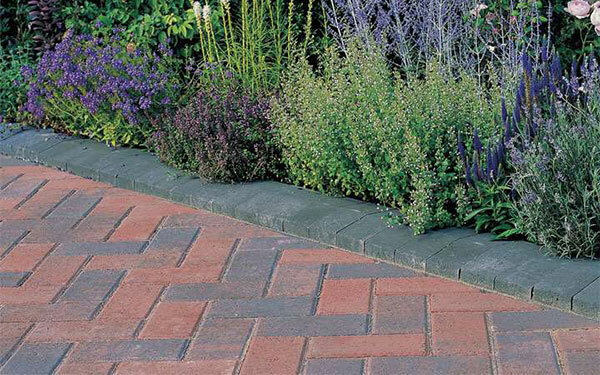 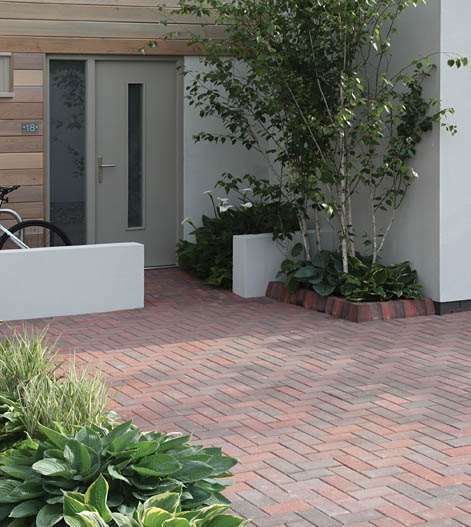 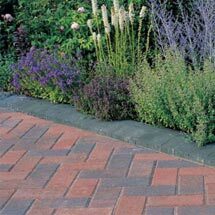 Pavedrive Driveway Paviors is one of our concrete block paving products within our driveways range.